Calling all Technicians! We know that technicians can be particular about how they arrange their toolboxes to make things functional, but also fun and personalized. Some of our Technician’s toolboxes sport photos of their family, some house a radio, and some are meticulously organized. To enter the contest, please scroll to the bottom of this post. 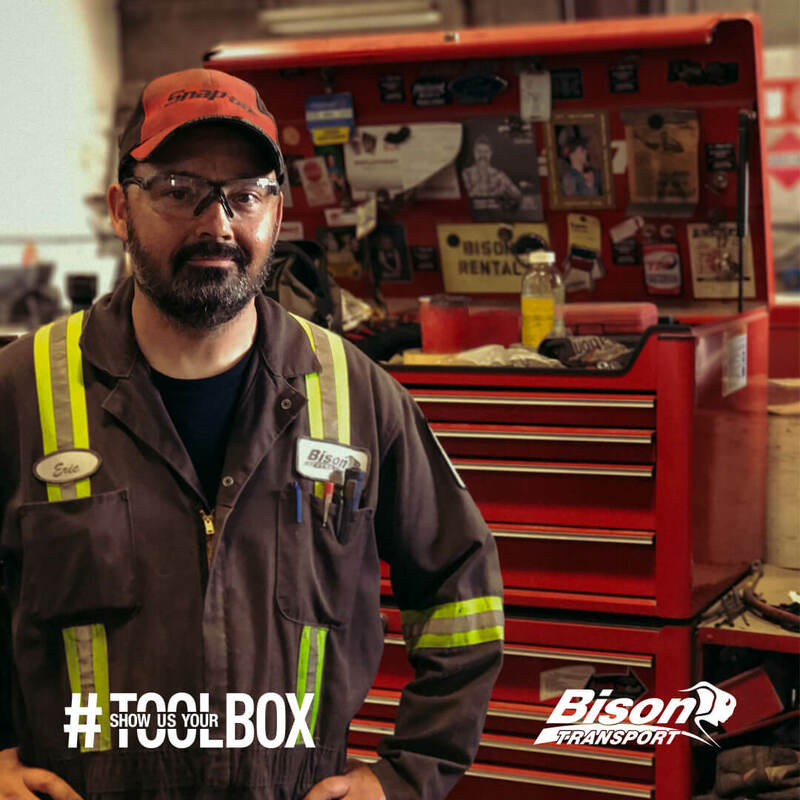 Here are just a few examples of some of the toolboxes in the Bison maintenance shop! We want you to show us YOUR toolbox, and we’re running a contest to see toolboxes from technicians all over. One lucky winner will receive a $500 gift card for Snap-on! “Snap” a photo of the unique way you arrange your toolbox. 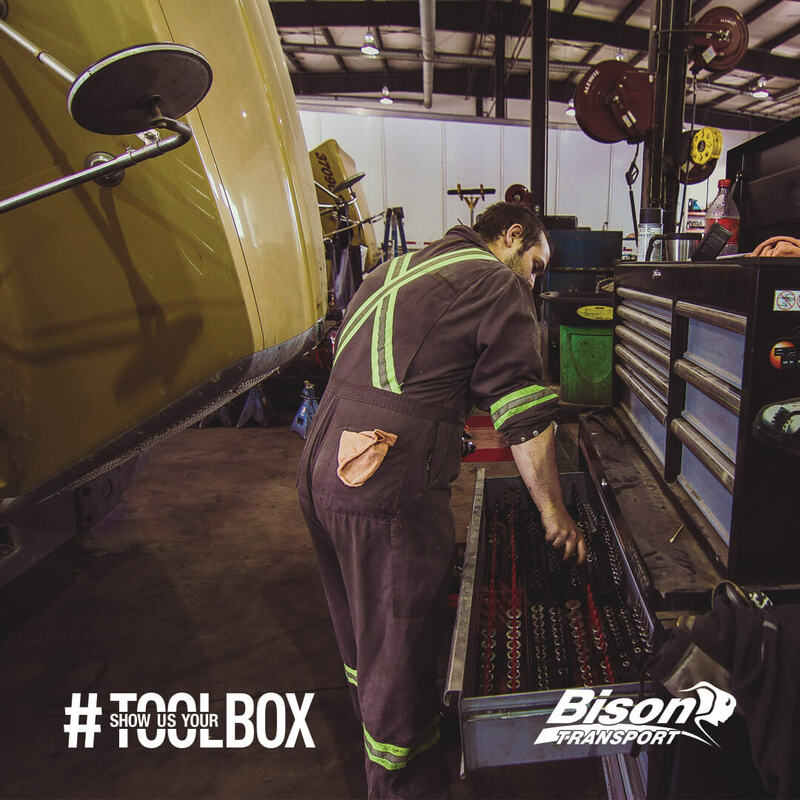 Post it to Instagram or Facebook and hashtag it using #ShowUsYourToolbox to gain an entry into the draw. Gain extra entries to win by engaging with more of Bison’s social media channels (see contest rules and points breakdown below). Contest ends at midnight October 31, 2017.